Memes, News, and California: Sanctuary cities are outlaw cities. 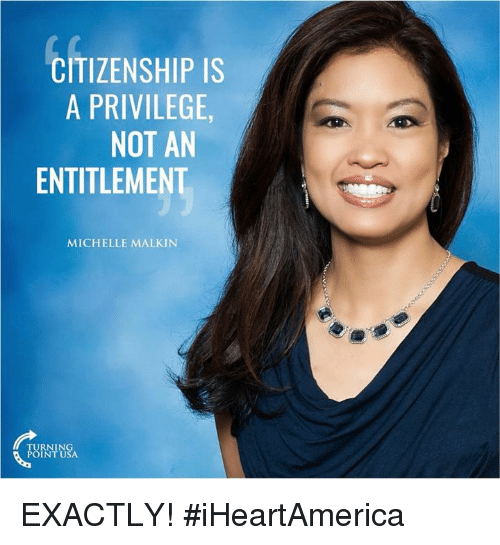 -Michelle Malkin FOX NEWS Getty Photo/Zach D Roberts/NurPhoto) h a On Hannity, Michelle Malkin slammed sanctuary cities, claiming California officials who support them are sabotaging "not only the sovereignty of California, but the sovereignty of this country." 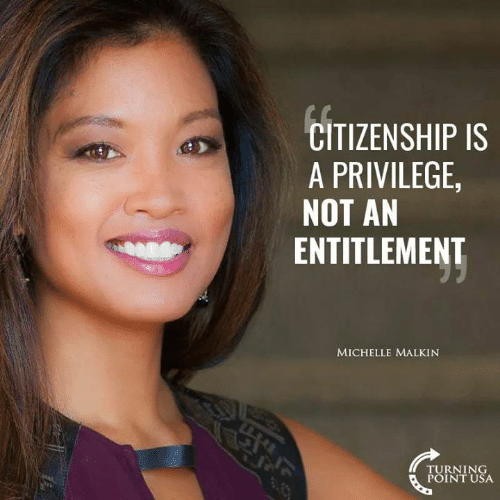 Friends, Memes, and News: ASSOCIATED PRESS The Democrats are going to shut the government down because of 800,000 illegal aliens Have they ever proposed to shutting the government down to protest on behalf of American workers?” Michelle Malkin 删 FOX NEWS On "Fox & Friends," Michelle Malkin slammed Democrats who might force a government shutdown over DACA. 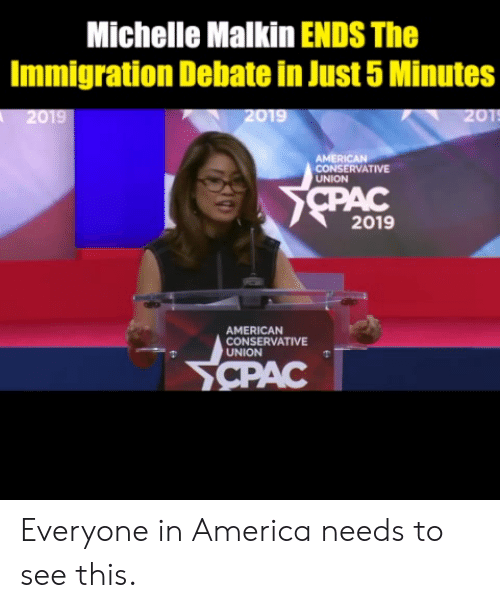 9/11, Crazy, and Friends: ASSOCIATED PRESS <lt is crazy that so many years after 9/11 we continue to hand out like Pez candv VISas, Michelle Malkin FOX NEWS On "Fox & Friends," Michelle Malkin sounded off on the diversity visa program. 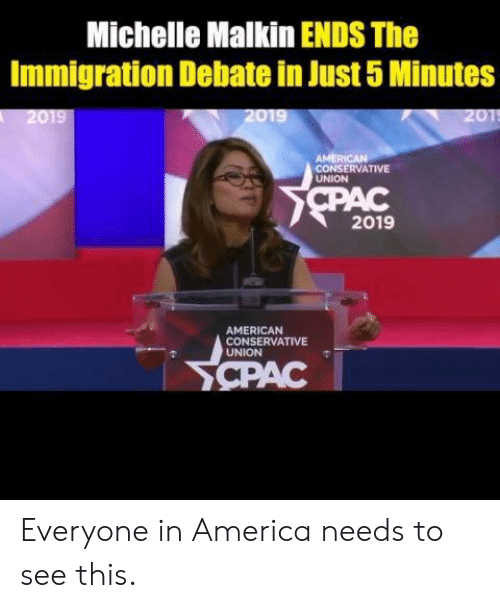 America, Memes, and News: ASSOCIATED PRESS 5lt is the conversion of America into a sanctuary nation instead ofa Sovereign nation that has endangered us.> Michelle Malkin FOX NEWS Michelle Malkin slammed the ‘not guilty’ verdict in the Kate Steinle murder trial. 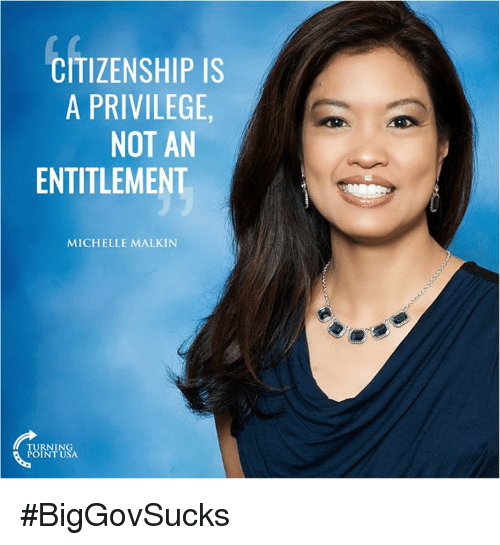 Michelle Malkin slammed the ‘not guilty’ verdict in the Kate Steinle murder trial. Memes, News, and Obama: ASSOCIATED PRESS Of course they went after Joe Arpaio cause he was doing the job that the Obama Administration officials in the federal government refused to do." 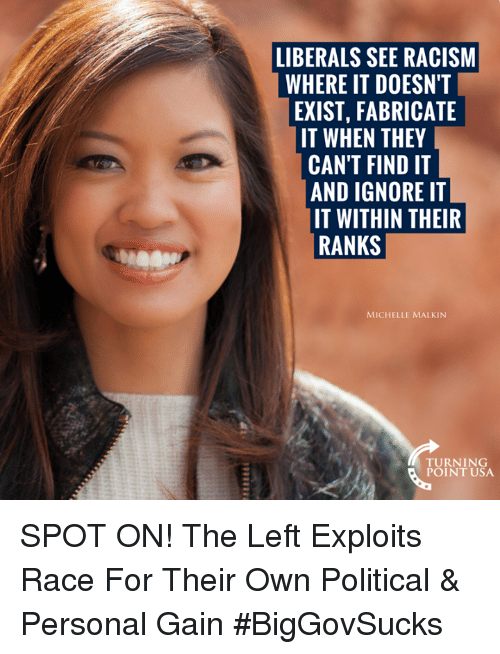 Michelle Malkin FOX NEWS On "Hannity" last night, Michelle Malkin defended President Donald J. Trump's controversial pardon of Sheriff Joe Arpaio. On "Hannity" last night, Michelle Malkin defended President Donald J. Trump's controversial pardon of Sheriff Joe Arpaio. Friends, Memes, and News: EEWhere were these people when the First Amendment rights of conservative speakers... have been threatened? 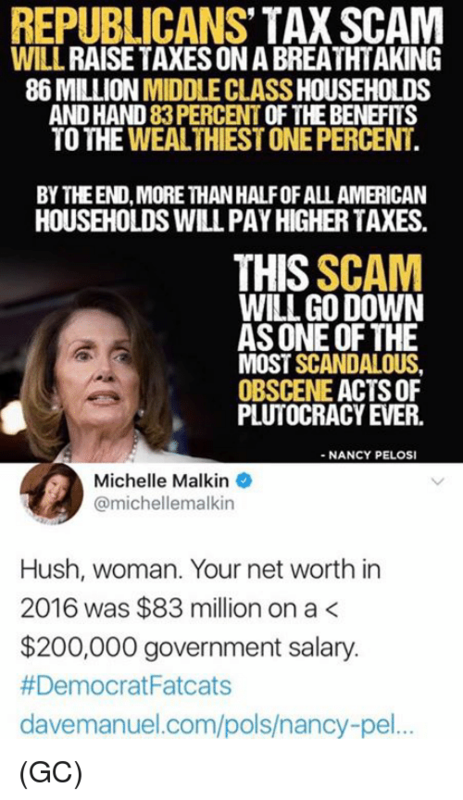 They don't care about those. 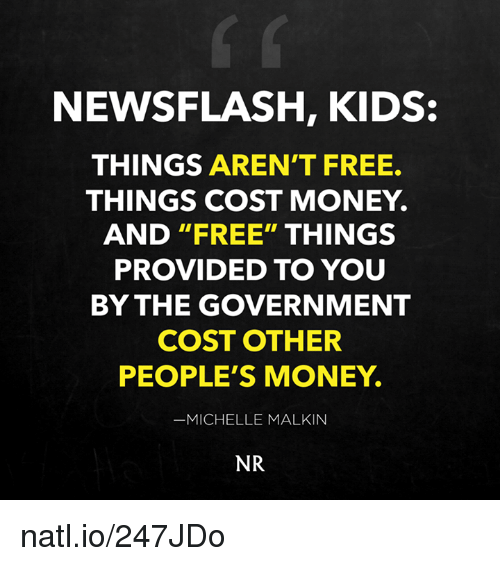 It's free speech for the White House Press Corps and nobody else." 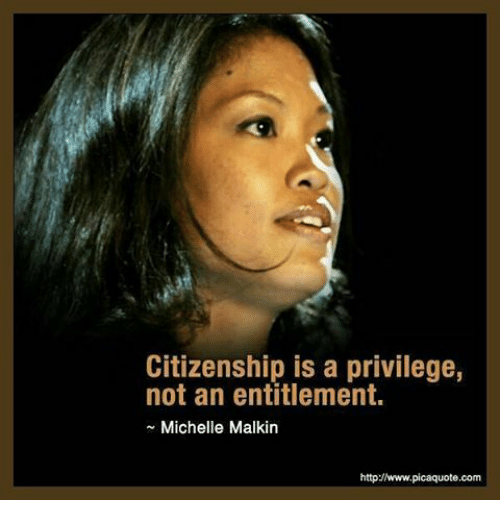 Michelle Malkin FOX NEWS On "FOX & Friends Weekend," Michelle Malkin slammed attendees of the White House Correspondents' Dinner, stating that "all of a sudden these people have rediscovered their commitment to the First Amendment." 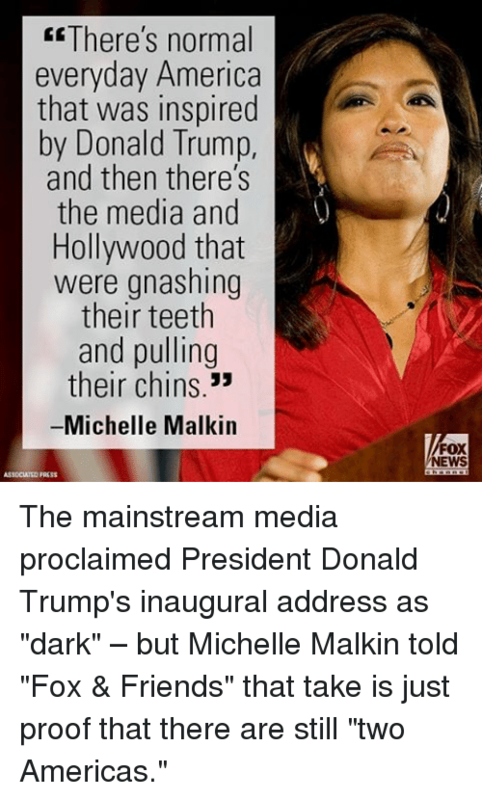 Memes, Fox News, and 🤖: There's normal everyday America that was inspired by Donald Trump, and then there's the media and Hollywood that were gnashing their teeth and pulling their chins Michelle Malkin FOX NEWS The mainstream media proclaimed President Donald Trump's inaugural address as "dark" – but Michelle Malkin told "Fox & Friends" that take is just proof that there are still "two Americas." Memes, Fox News, and 🤖: Good riddance to eight years of Obama's drool-bucket media 33 Michelle Malkin FOX NEWS Last night on "Hannity," Michelle Malkin contrasted how the mainstream media has treated President-elect Donald J. Trump with how they covered President Obama for the past eight years.